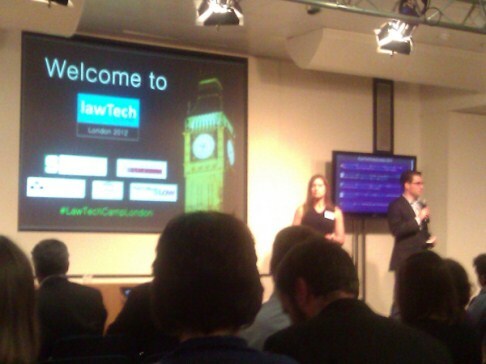 LawTech Camp London 2012: Disrupting the way we do “futurist” conferences? I have been to a couple of legal technology conferences already this year (LawTech Futures 2012 and Lex2012) but the recent LawTech Camp London 2012 stood out from those as somewhat unique in its format and content. The Conference was organised by and a collaboration between Michigan State University, University of Westminster Law School, The College of Law and MyLegalBriefCase.com. LawTech Camp London 2012 adopted the BarCamp or UnConference style. Presenters submitted proposals to talk at the Conference and all who did managed, this time, to get into the programme. I assume if there was an overwhelming response the organisers would have to make a selection based on the proposals put forward. Thus the Conference was shaped by those who wanted to talk at it and not by a programme designed solely by the organisers or influenced by sponsors. This was refreshing and produced some interesting talks that may not have seen the light of day at a conventional style conference. Furthermore, many of the presentations were done in six minute Pecha Kucha style sessions. I had heard of these before but this was the first time I had experienced them. I was surprised by how long they seemed and how much valuable content was delivered in those six minutes. Our traditional legal conference organisers would do well to consider the introduction of Pecha Kucha at their events to spice things up a bit. If I had any quibbles it would be the occasional presentation that had the feel of an advert break or message from a sponsor (and remember this conference, unlike the norm, had no sponsorship or suppliers with stalls selling products). The Thomson Reuters ‘Law + Tech meets Big Data’ session fell into this category although it seemed they were at times advertising Burger King (in a law case used as an example to showcase their database) more than themselves. Another annoyance was the breakout sessions into two tracks. I am sure most of the delegates would have been equally interested in both tracks and it was a bit difficult to make a choice between the two: (1) Advances online, in the cloud and with the crowd; or (2) New media, new spaces, new places. Perhaps another year (I trust this will become an annual event) they could start the the conference earlier with no separate tracks thus fitting everything into one day (or perhaps two if required). You’ll have had your dinner! 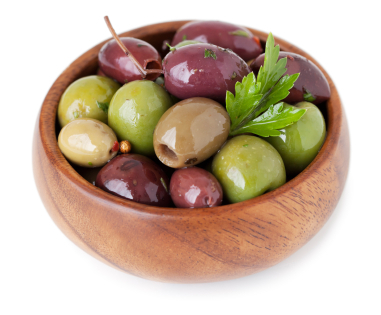 Olives were supplied after 6pm. Perhaps next year we will seee #LTCL13 or similar. But those constructive criticisms are minor to what was, without doubt, an excellent conference. This is a message that we continually hear but one that does not seem to reach the ears of the lawyers that it needs to. The speakers were preaching to the converted at LawTech Camp London 2012 and as Michael Bassone said we were the choir and needed to sing. I do sing here at The Time Blawg on a fairly regular basis but I fear that my readers are, on the whole, members of the same choir. I am not sure how we convert the Luddites or sometimes why we should be so concerned to do so. It is my task to run my law firm, Inksters, as best I can and whilst I am more than happy to share my experiences in so doing there is only so much one can do vis-à-vis those that remain the proverbial ostriches. All I can see is sand! Strategise the difference and not the similarity (have that discipline which makes you stand out). Resource for efficiency not lawyering (not unbundling but rebuilding). Cost for value not time (if there happens to be a correlation it might be accidental). A model cannot be built on turnover. Govern for ethical integrity, strategic integrity and integrity in accommodation of risk. Reward for contributions rather than just turning up. 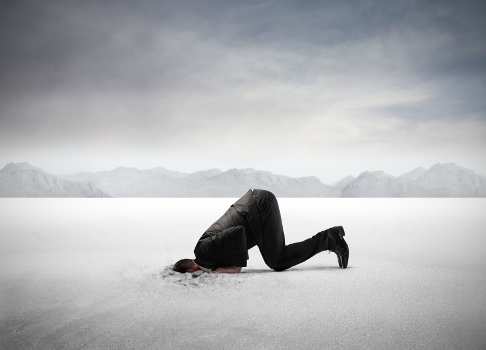 Train lawyers for the future market and not the market of the past. 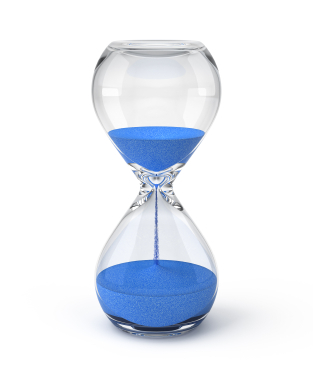 When it comes to technology the main message was perhaps that from Michael Bossone: It is time for lawyers to push the button… click. N.B. I have not sought in this post to summarise the various talks that were given as others have already done so (e.g. Legal Aware: (1) Where law confronted innovation and (2) The impact of the cloud on law and legal education). The Legal Informatics Blog has a useful page of links of Resources about LawTech Camp London 2012. For some light relief do see CharonQC’s take on it: Lord Shagger reflects on #Lawtechcamplondon. I do, however, intend to follow up this post with one that highlights some of the many tweets from the Conference.